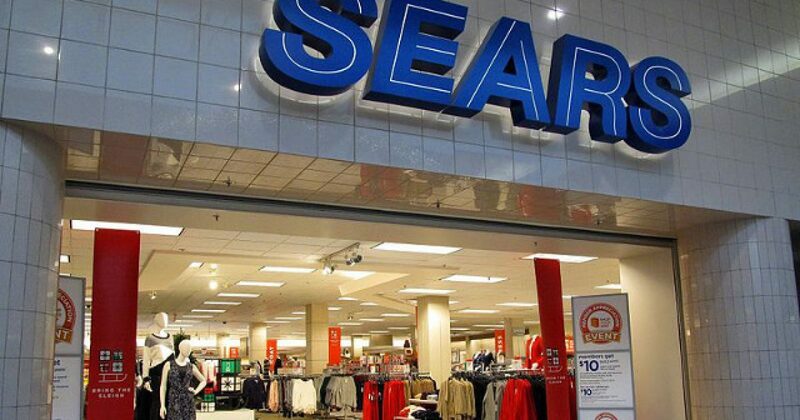 Sears Holdings Corporation has apparently filed for Chapter 11 bankruptcy on Monday, announcing that CEO Ed Lambert would be resigning from his post in order to aid the restructuring process. This is pretty sad news as Sears is practically an American institution. There’s little doubt that the changing tide of commerce from brick-and-mortar stores to online shopping has had a huge role in the company’s decline, however, it seems a large part of the blame rests on the retailer itself. CEO Ed Lambert has also resigned his post to allow a team of executives to take over day-to-day operations, and restructuring expert Mohsin Meghji will lead the firm’s transition into Chapter 11. Lambert will still remain chairman of the board, as the company’s largest investor and creditor, but a new independent director, William Transier, has been appointed due to his expertise in overseeing complex capital reorganizations. While the company said its Sears and Kmart stores will continue to operate as usual, another 142 unprofitable locations will be shuttered by the end of 2018. Analysts have been speculating for quite some time that the Sears company was not doing very well, and for good reason. Over the last decade, the firm has shutdown hundreds of stores and is more than $5.6 billion in debt. Its stock price has fallen so low they’ve had to sell off several major brands just to keep things afloat. “That failure has manifested itself in lost customers, lost market share, and a brand that has become tarnished and increasingly irrelevant,” Saunders finished. Here’s to hoping that Sears will take such criticism seriously, learn from their mistakes, and manage to turn the ship around before it’s too late. VIDEO: Freed Pastor Asks Trump if He Can Pray for Him. His Response is Absolutely Perfect.